EVA Air, Taiwan’s leading independent airline, has once again been honoured with four prestigious accolades by TripAdvisor, the world’s largest travel site. The third annual Trip Advisor ‘Travelers’ Choice Awards for Airlines‘, revealed EVA Air as the winner of the Best Business Class in Asia and Best Premium Economy Class in Asia categories for the second consecutive year. The airline also ranked third in the Top-10 World’s Best Airlines category and was named as one of the Top Major Airlines in Asia. 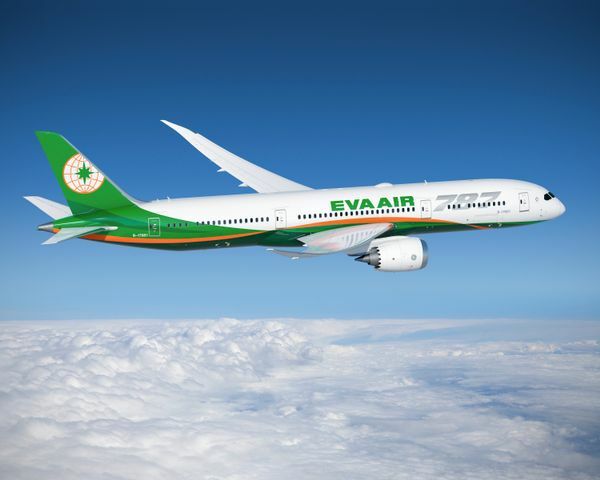 The 2019 accolades mark EVA Air’s third year in a row as a ‘Travelers’ Choice Award’ recipient and as the only winner among Taiwan-based airlines. TripAdvisor recognised 57 airlines from eight regions with 92 awards after analysing the quantity and quality of reviews and ratings posted by flyers over a 12-month period. Regions included Europe, North America, Latin America, Middle East, Africa and Indian Ocean, Caribbean, Asia and South Pacific and Oceania. TripAdvisor is home to a global community of more than 490 million average monthly unique visitors with over 750 million reviews and opinions covering the world’s largest selection of accommodations, attractions, restaurants and airlines. 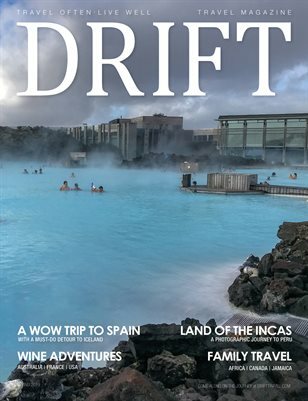 All the 2019 ‘Travelers’ Choice’ award-winning airlines are listed at www.tripadvisor.com/TravelersChoice-Airlines. Travellers can learn more about this year’s Airlines category awards at https://www.tripadvisor.com/TravelersChoice-Airlines and check out EVA Air’s routes and services at www.evaair.com.